Drivers | Liggon Transport, proudly serving your nation wide hauling needs. Liggon Transport, proudly serving your nation wide hauling needs. Liggon Transport began as a Dump Truck Hauling company and has since grown into one of the safest and most reliable transportation companies in the country. Wersich, Carol. "Hauling up by his Bootstraps." Evansville Courier and Press 20 January 2013. p.,1G,2G Web. 14 February 2013. 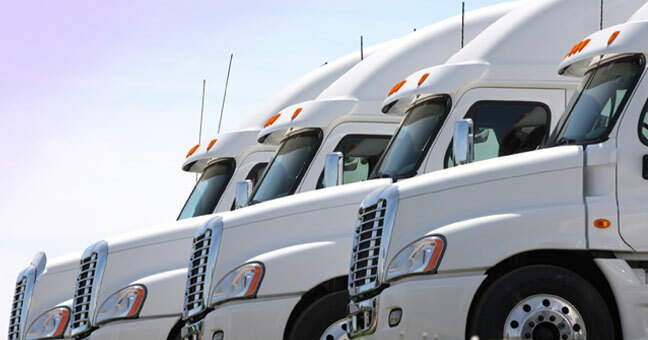 As an experienced truck driver, you are in great demand. 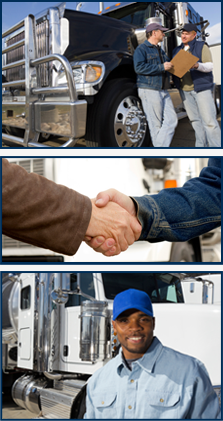 Liggon Transport offers some of the most exciting and rewarding transportation jobs available in the industry. Liggon Transport maximize your unique skills and encourage professional growth, while providing a completely inclusive environment that delivers outstanding benefits, compensation and training. At Liggon Transport meeting the customer’s needs is our top priority! Thank you for the opportunity to serve your hauling needs!